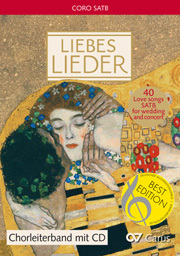 In every century, love is probably the most frequently-celebrated theme. 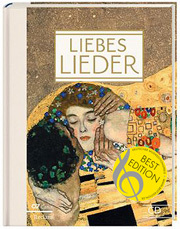 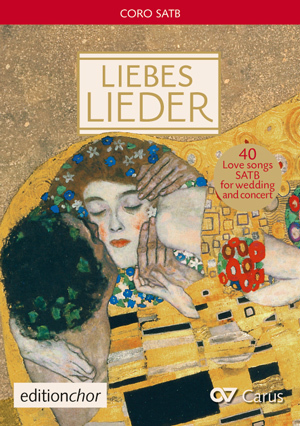 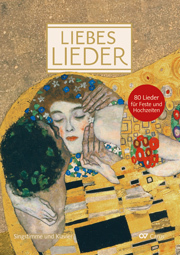 The choral anthology for the latest LIEDERPROJEKT installment brings together 40 love songs from all eras in well-known and new, easy-to-sing settings. 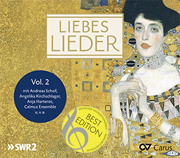 The collection contains a wide range of settings from the 16th and 17th centuries, the Romantic period, arrangements of popular music as well as settings of well-known and contemporary love songs specially arranged for this choral collection. 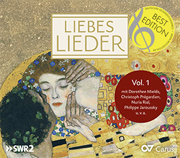 a CD with selected songs is included with the conductor’s volume.